I believe that your wedding should be a true reflection of your personal statement of love. Our speciality is creating experiences that are filled with emotion and personal elements of individuality. 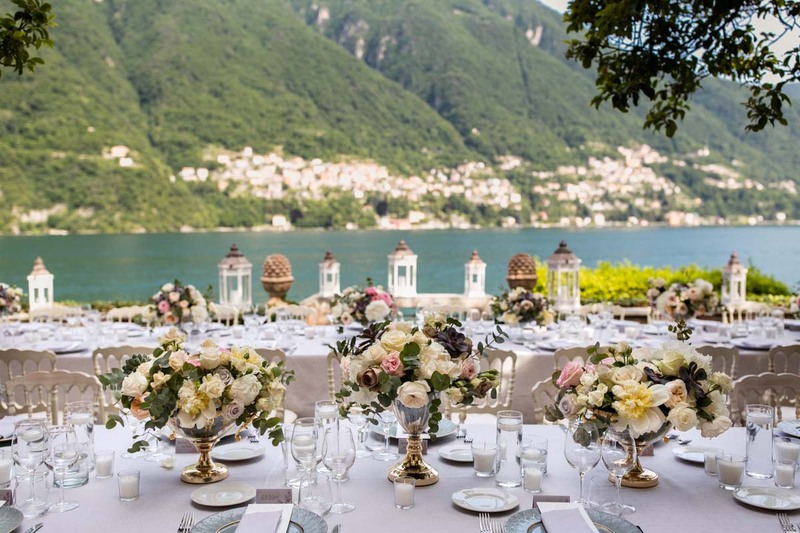 Lake Como Weddings and Events pays in special attention to each of our client’s personalized needs, ensuring that their big day is a dream come true! 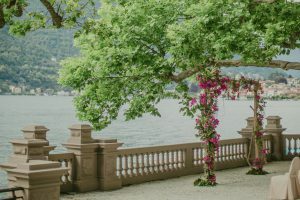 Your Lake Como Wedding is the reflection of you as a couple for a stress free wedding Lake Como Weddings and Events is the right company for your wonderful wedding. We want to turn your dream into a reality and let your love shine on! 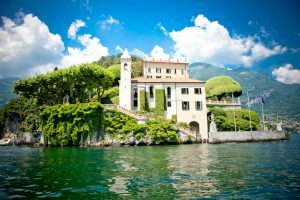 Your dream wedding on Lake Como, the most elegant and refined lake in Italy, discover the beautiful location for your wedding. We believe that a wedding is a celebration of life and love, so we take extra care to tell each couple’s love story through unique, personalized details. Lake Como and the Italian lakes district offer an abundance of natural beauty, rich architectural and civic heritage, gastronomic delights and things which we LOVE. 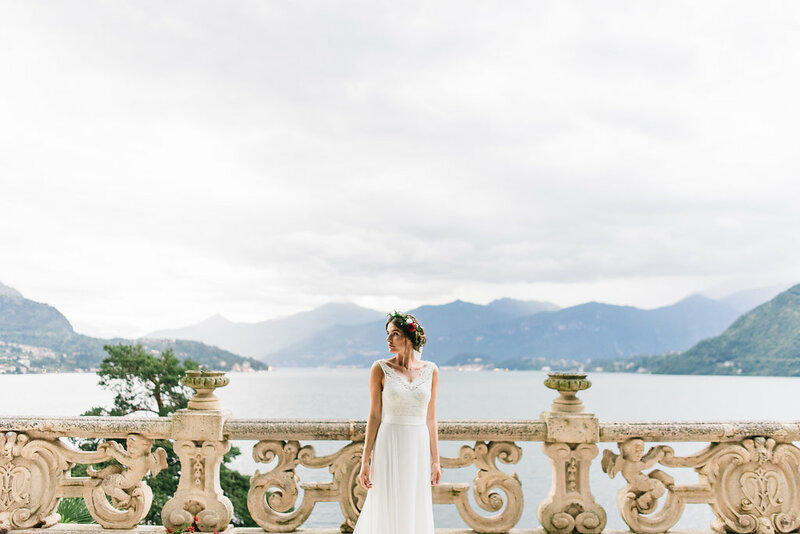 We are still over the moon and on cloud nine thinking about our amazing destination wedding that we just had in Lake Como and it wouldn’t have happened without the help and expertise of Aurora.